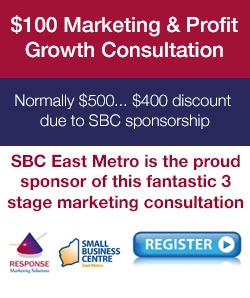 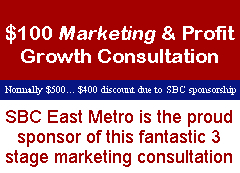 Normally $500, this 3 stage marketing consultation process with Brett Williams is sponsored by Small Business Centre (East Metro), meaning you only pay $100… a saving of $400. 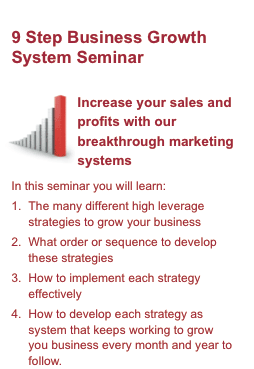 In this consultation, Brett will run through the most relevant of the 9 key business development strategies that relate specifically to your business, and explain in detail the advertising, marketing or sales techniques that RESPONSE has already implemented successfully in your industry. 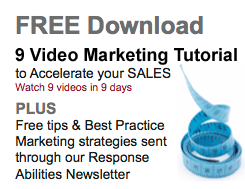 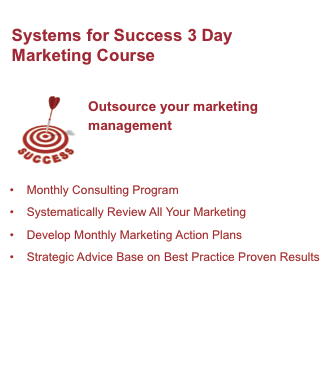 Brett won’t simply tell you what to do, but will run through exactly how to develop these marketing systems for your specific business so that you can see instant impact on your sales. 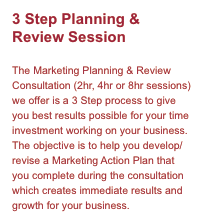 This consultation is not just about new ideas… it’s also about improving and upgrading the success of your existing website, marketing and sales efforts to get better results from what you’re already doing. 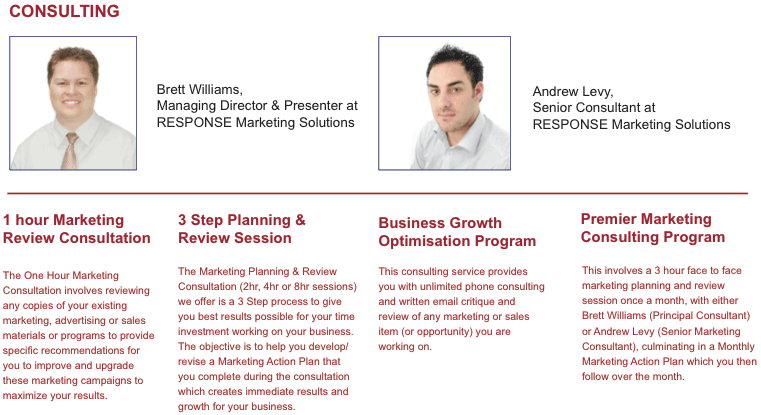 To do this, Brett will research and prepare for your consultation by reviewing your current adverts, flyers, email and online marketing, assess your sales materials, quotes and proposals, and review your website. 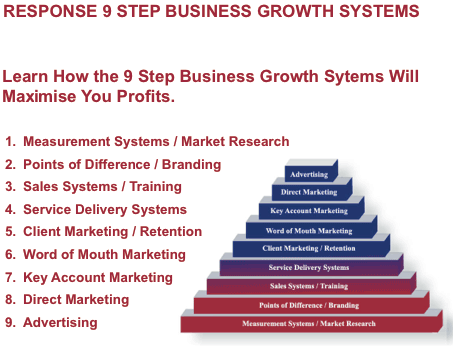 Through this effort, there are usually many quick and simple changes that can have dramatic impact on increasing enquiries, website conversion (web visitor to contact form and calls), sales conversion rates and average sale. 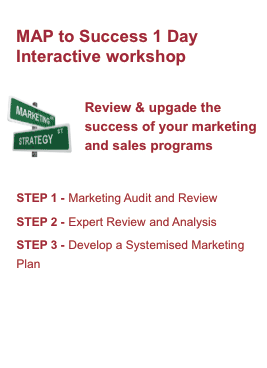 Send any research or information on your product/service, and your current/intended marketing and sales program so that Brett can analyse and review this background. 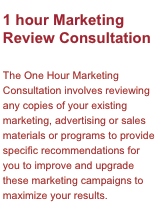 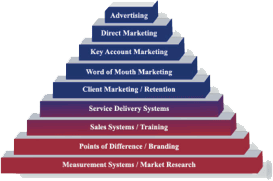 Brett will then prepare specific recommendations based on this information regarding various aspects of your marketing, sales and business development. 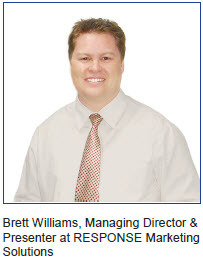 You will meet at the RESPONSE office (Mends Street, South Perth) for a One Hour consultation in which Brett will run through his recommendations with you. At $500 normally, this consultation process provides an exceptional return on investment…one good campaign or marketing system often create tens or hundreds of thousands of dollars. 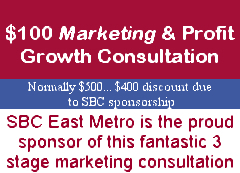 Subsidised by the SBC East Metro for only $100, this will be the best value and return of any marketing you’ve ever spent.